What program should I do? We’ve received a lot of questions on what Program people should sign up for. So, a few quick responses on that. First and foremost, we are a CrossFit facility. We believe the CrossFit approach will get you in this best state of fitness in our life. And we define health as fitness, so you’ll be the healthiest version of yourself as well. That being said, people are coming from different starting points or may just want to “test the waters” before making the financial commitment, we understand. Anyone who is serious and willing to commit to a serious change in their life. In CrossFit, we say we “program for the best, scale for the rest”. What this means is we can adapt our WODs (Workout of the Day) to whatever fitness level you are at. Over time, you will work your way up to the full Rx (“as prescribed”) weights that you will see the best athletes do. You are ready to fully commit to a drastic change in your life. You’re willing to commit 5 hours a week to your health. You want to be faster. You want to improve performance in other sports or athletics. You want to reduce back pain or other weak areas of your fitness. You want to be the healthiest version of yourself. You give up when things are challenging. You prefer to workout with an iPad while watching K-Pop and cat videos. You need to look in the mirror as you work out (our mirrors are in the bathrooms, where they belong). You will not commit the time and effort. This is the truth – Our coaches will invest time, energy and emotion to make you the healthiest version of yourself, but this is a two-way commitment. We need you to attend classes a minimum of 3 times a week, but work up to 5 or 6 times a week. If you lay down the cash and do not show up, we may not renew your membership, really. We’re not piano teachers paid to deal with children who never practice and don’t put their heart into it. We and the community you will be a part of will commit to you, but it’s a mutual relationship. Bootcamp is a less technical high-intensity workout with less focus on strength (although there is some). Bootcamp is open to everyone to jump right in and is perfect for those who want to “test the waters” or just get a foundation in. You’ve not sweat in 3 years other than because of the Cambodian sun. You think Coca Cola and water are the same thing. 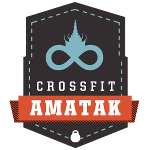 You’re just passing through for a couple weeks, do not have a CrossFit background and want some guided fitness instruction (we have a 10-pass). You’re not sure if you want to make the financial commitment to On-Ramp and CrossFit. Bootcamp is beneficial to everyone but if you are already in decent shape, you should jump directly into the CrossFit “On-Ramp” course and move into CrossFit. 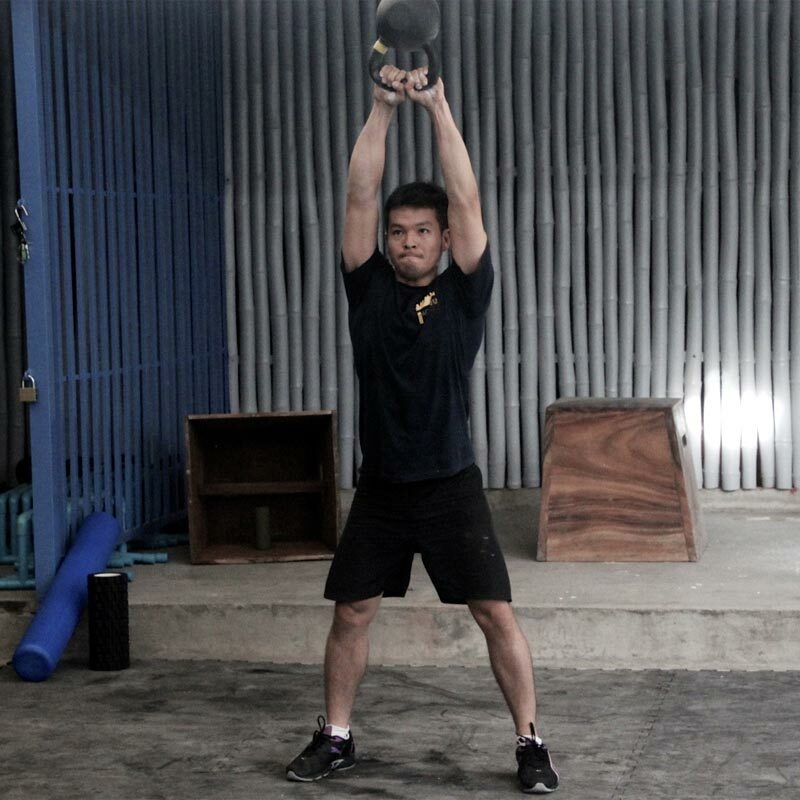 On Ramp is NOT an on-going program, it IS a 1-time CrossFit introductory course. Unless you have taken a similar course in the past three months or been doing CrossFit at an affiliate box for 6 months, this is required for all new CrossFit athletes. See our programs page for more info.